Giant frilled flowers of up to 4″ across are produced throughout summer; Bicentennial explodes with flamboyant, frilly blooms in an unusual shade of orange.The enormous blooms will leave your baskets, window boxes, and containers literally dripping in a carnival of color. 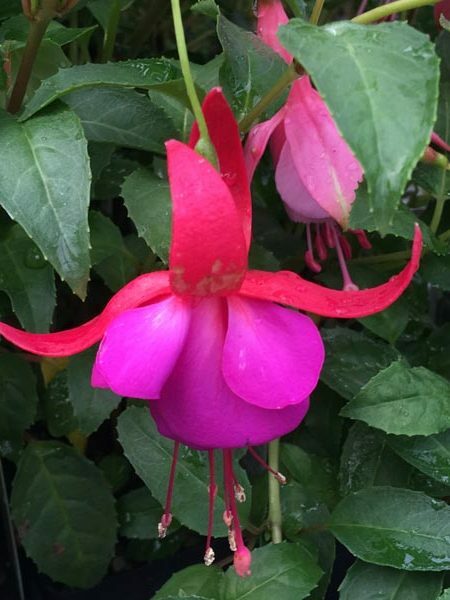 Prefers moist, well-drained soil and shade to part sun. Grows to 3′ high with a 2-3′ spread. 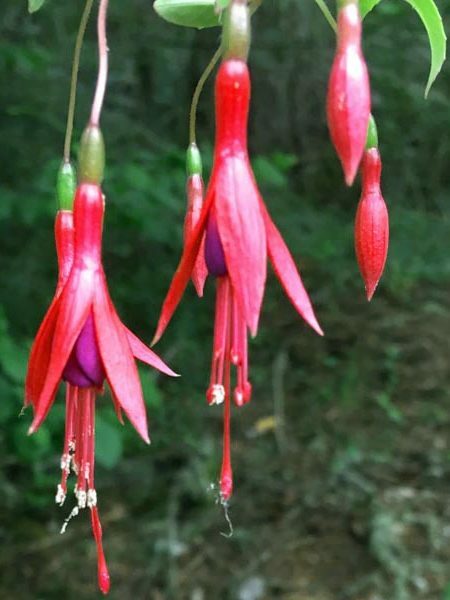 Be the first to review “Trailing fuchsia ‘Giant Bicentennial’” Click here to cancel reply.